Subaru of New Zealand has received the ultimate accolade for its record-breaking Outback, with the SUV’s marketing campaign winning the 2016 TVNZ NZ Marketing Awards automotive category last night. Held in Auckland, the awards ceremony is now in its 25th year and is a celebration of everything that makes marketing great in New Zealand and beyond. It is the only awards programme in the country which focuses solely on the business benefits of strong marketing strategies. 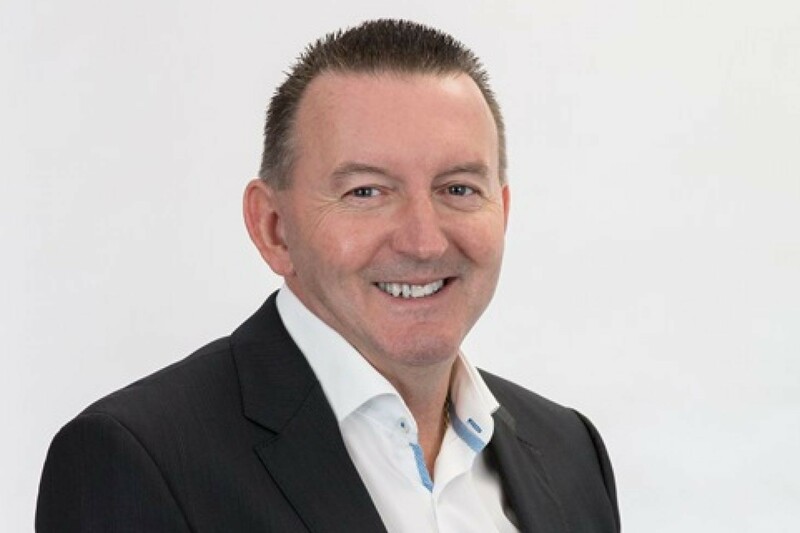 Subaru of New Zealand Managing Director Wallis Dumper says the award was well-earned recognition of the stellar efforts of the brand’s long-term adverting agency Barnes, Catmur & Friends Dentsu and also Subaru’s Marketing Manager Daile Stephens. Subaru of New Zealand’s new brand platform, “For the Greatest Subaru Drivers in the World, New Zealanders,” with Outback featured as the hero model, was launched in February 2015 after 12 months of planning. It resulted in phenomenal growth, not only replacing all of the previous year’s Legacy sales, but also driving the total Subaru sales up by a staggering 25% that year. Previously, Subaru’s annual sales record for the Outback was 591 units in 2006. In 2015 the new Outback rocketed to an astounding 1175 units sold – over half of the brand’s sales. Mrs Stephens says: “Winning the coveted NZ Marketing Awards is certainly a career highlight. Everyone in the Subaru team who has played a role in making Subaru the success it is today, should be equally as proud. We’re a small passionate team who are fortunate to be working on a brand that captures the hearts and minds of New Zealanders – promoting a product that is built for our roads and weather conditions”. Mrs Stephens wishes to thank all of those involved in making the Subaru Outback the success it is today, which includes her Subaru of New Zealand colleagues and the Subaru Authorised Dealer Network. Mrs Stephens was appointed in 2012, after an initial three-year stint with Subaru of New Zealand in her first marketing role in the early 2000s. 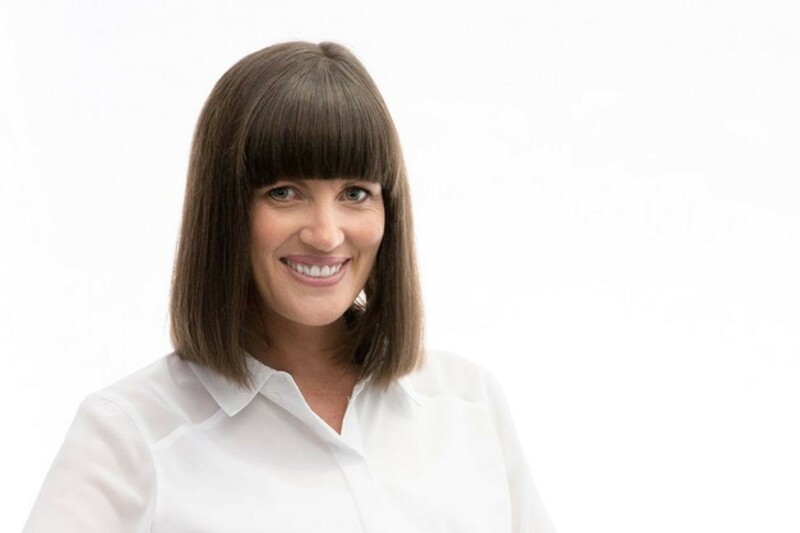 Her career spans almost 15 years in automotive marketing across multiple brands both in New Zealand and in the United Kingdom, in both client and agency roles. Her return to New Zealand four years ago saw her inject a wealth of knowledge into Subaru’s marketing strategies, including playing a pivotal leadership role in the Outback campaign. The Marketing Association’s chief executive Gill Stewart, who co-hosted the awards last night, acknowledged the panel of judges, led by Steve Bridges, all of whom, she said, had demonstrated enormous commitment to their task and had done an outstanding job. She says the rigour they brought to the judging process indicates the very high level of talent within our industry, both for entrants and the judges.